After a wet rainy day outside, nothing sounds more amazing than curling up under a blanket with some yummy comfort food. 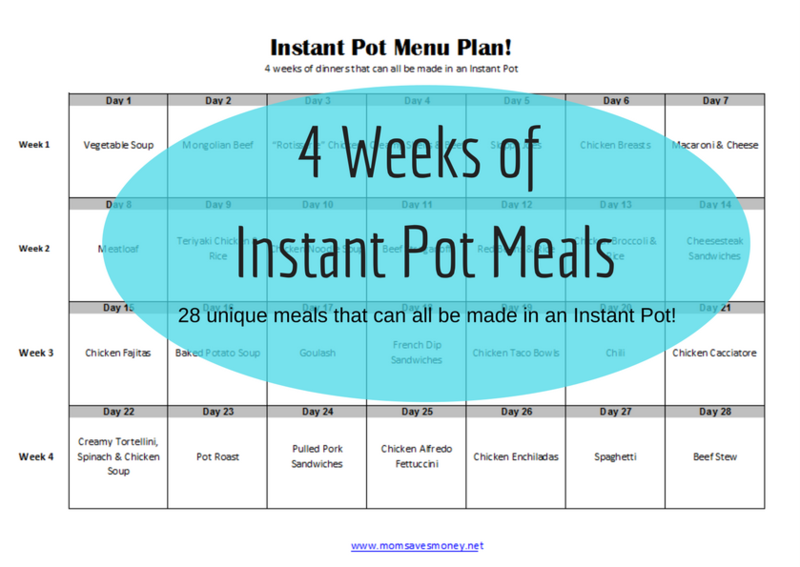 Since getting my Instant Pot I have not stopped using it! It’s seriously the greatest invention ever! I love that I can cook food quickly and it’s so easy to clean. 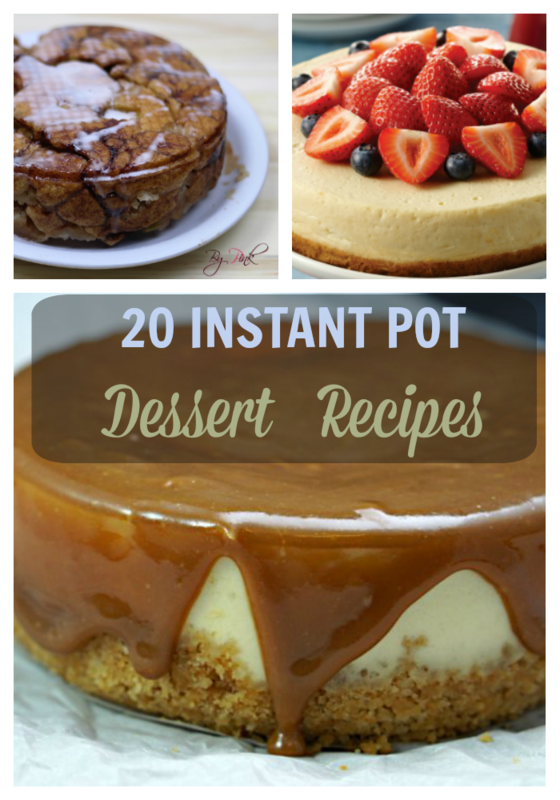 If you are looking for some wonderful comfort food recipes for the Instant Pot, you are in the right place. 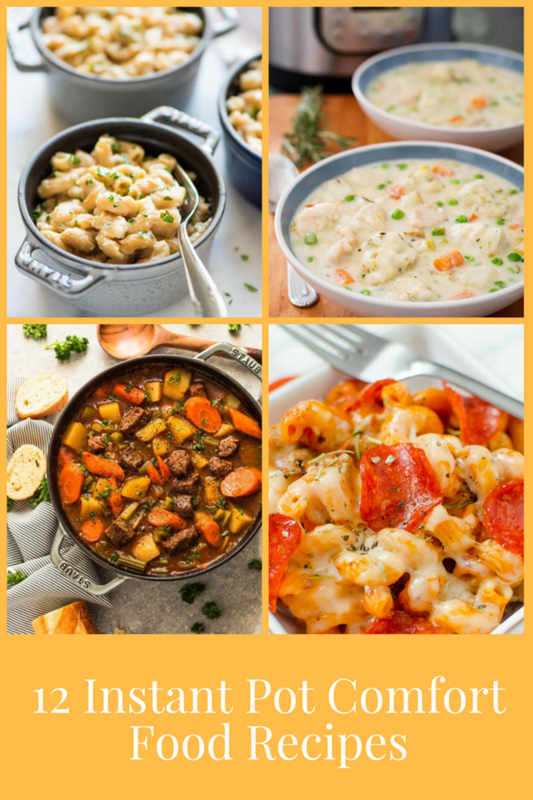 Here are 12 Instant Pot Comfort Food recipes. 1. Pizza Pasta (pictured above) – This is basically macaroni & cheese with pizza flavors. Definitely one of my kids favorites! 2. Chili – Make a flavorful and delicious pot of homemade chili in under an hour! 3. Cauliflower Mac and Cheese (pictured above) – Add in some vegetables and fancy cheese for a spin on the ultimate comfort food. 4. Beef Stew (pictured above) – This is a hearty stew that cooks in just one pot. 5. 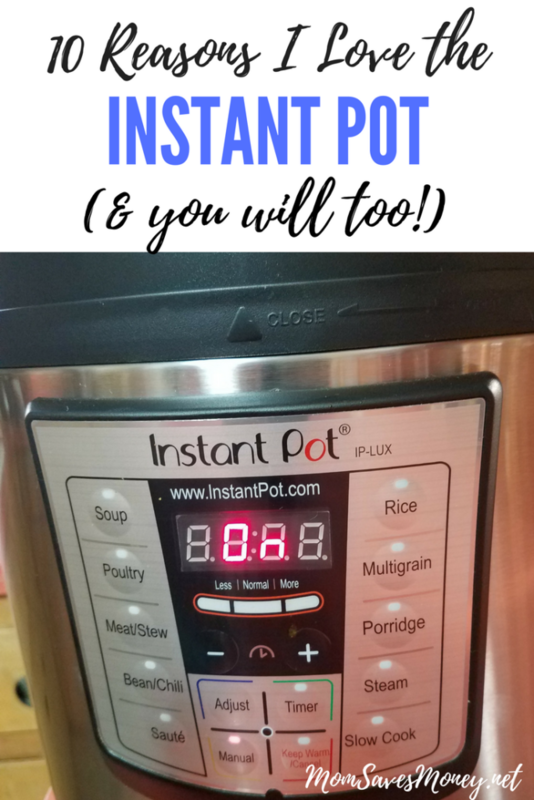 Chicken and Rice Pilaf – Have an amazing pilaf cooked in less than 30 minutes and do it all in the Instant Pot! 6. Chicken and Dumplings (pictured above) – This is one of my favorite comfort foods. Use pre-made biscuits for the dumplings or follow the recipe for a homemade version. 7. Beef Stroganoff – This is a delicious stroganoff with mushrooms and sour cream. Serve over rice or noodles. 8. Lasagna Soup – Why create layer upon layer of lasagna when you can throw it all in the Instant Pot for a yummy soup?! This is an easy recipe the whole family will love. 9. Easy Gumbo – When I’m in the mood for spicy foods, gumbo is my go-to meal. Enjoy homemade gumbo in less than an hour with this Instant Pot recipe. 10. 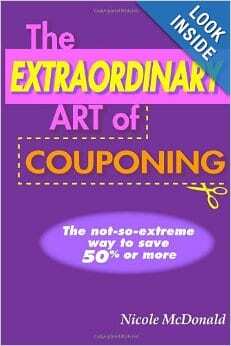 Potato Soup – This is a frugal and simple recipe that can serve a large crowd. 11. Chicken Enchilada Soup – This soup is loaded with chicken, corn, green chiles and diced tomatoes and is the perfect comfort food. 12. Baby Back Ribs – If you haven’t made ribs in the pressure cooker yet, you NEED to try this recipe asap. They are amazing! Cross Cut Beef Shanks are always a favorite at my house. They are sold as soup beef, but look like thick cut, individual sized round steaks or mini pot roasts. Cook them with chunks of carrots & potatoes for an all in one dinner.